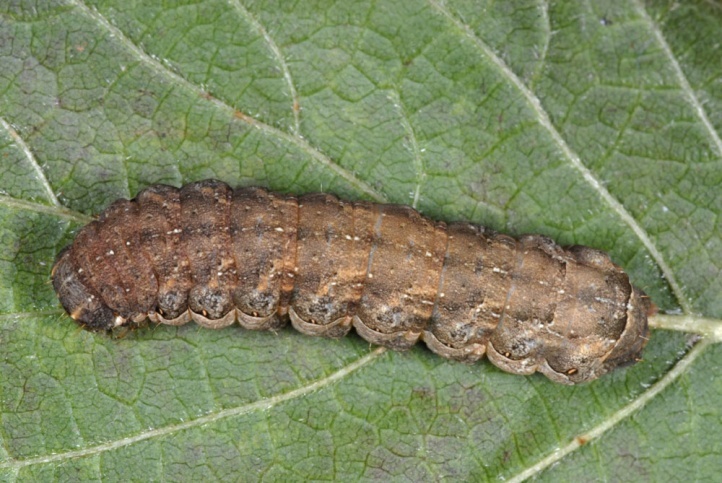 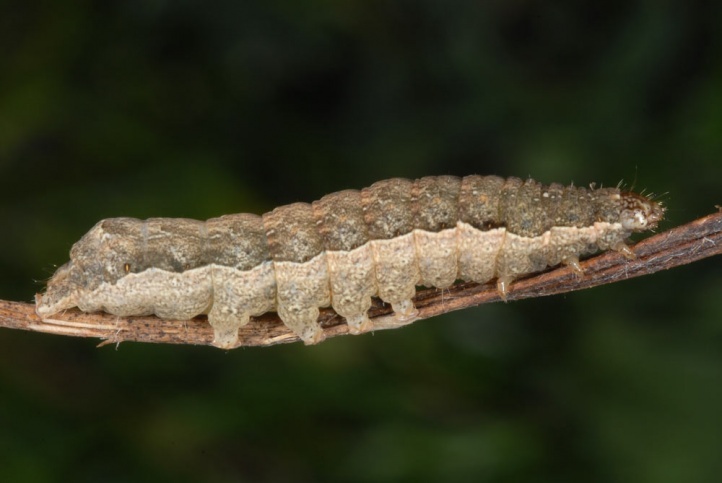 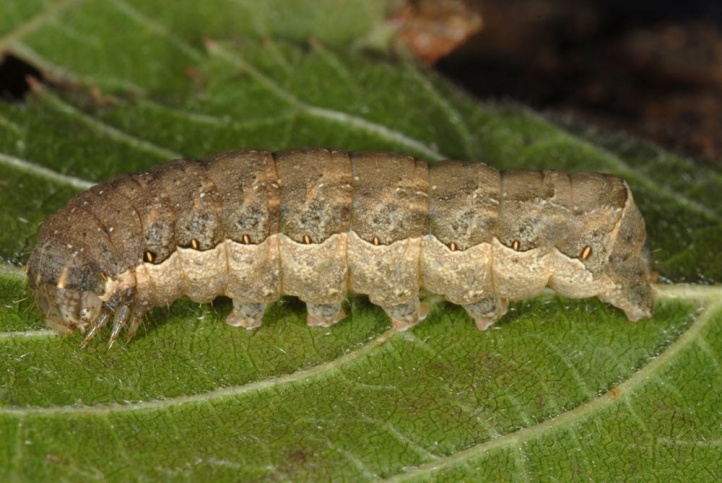 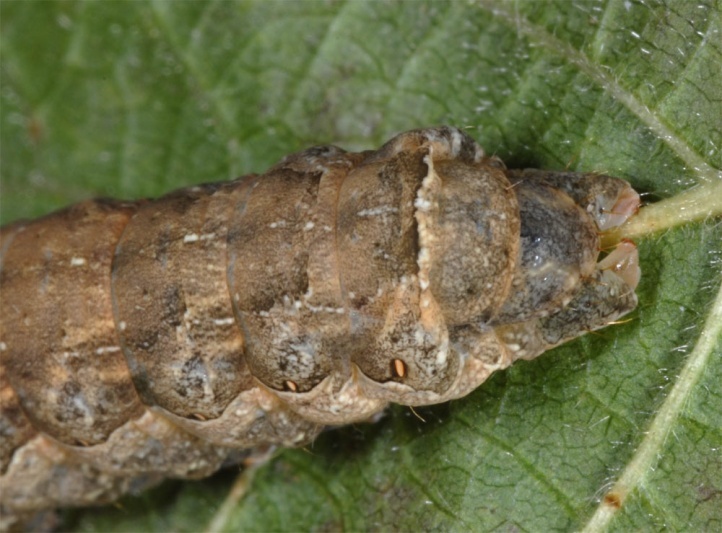 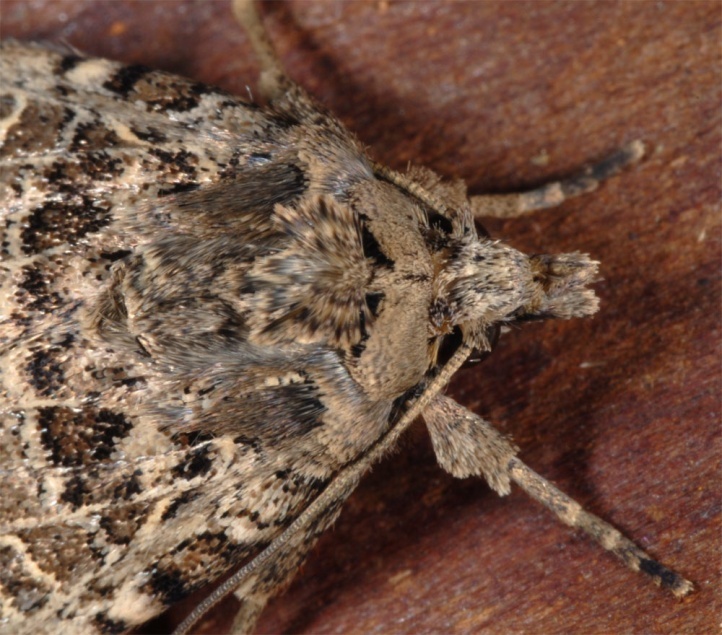 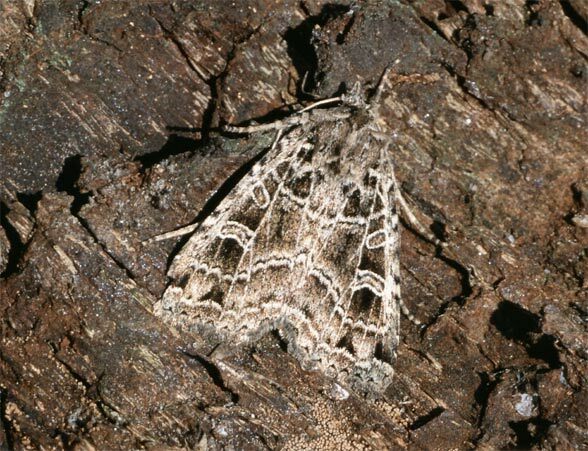 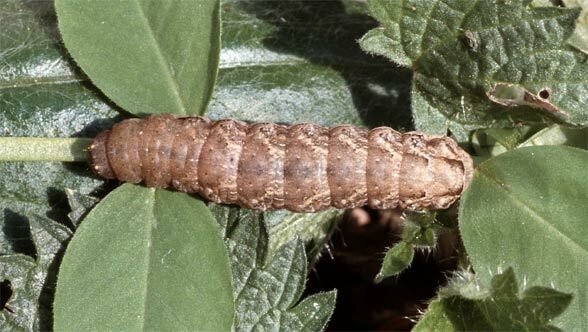 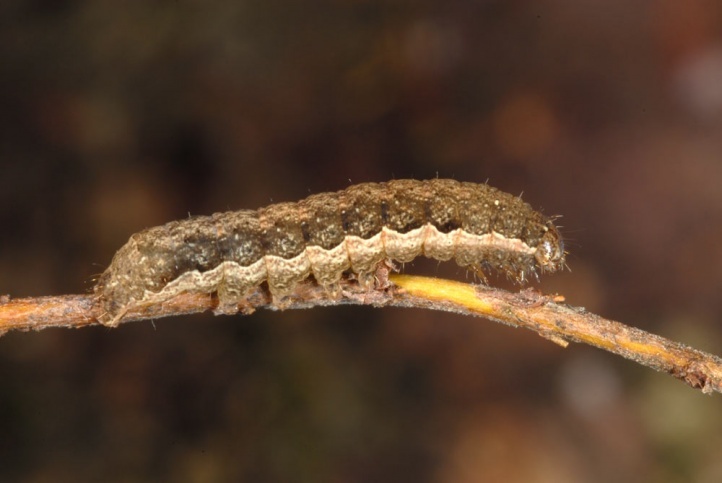 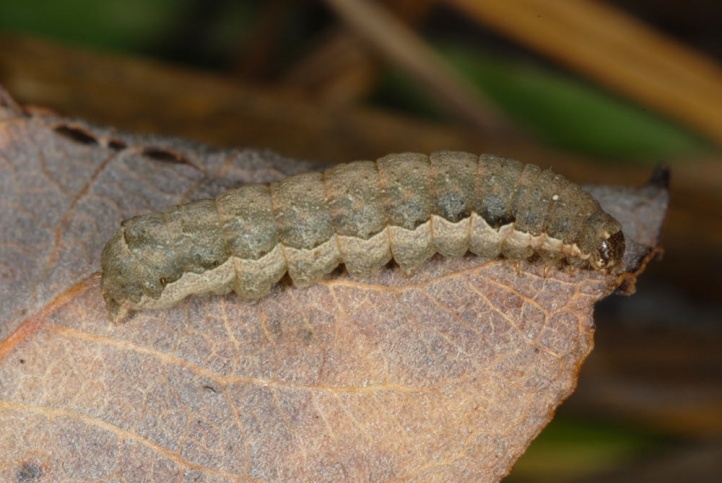 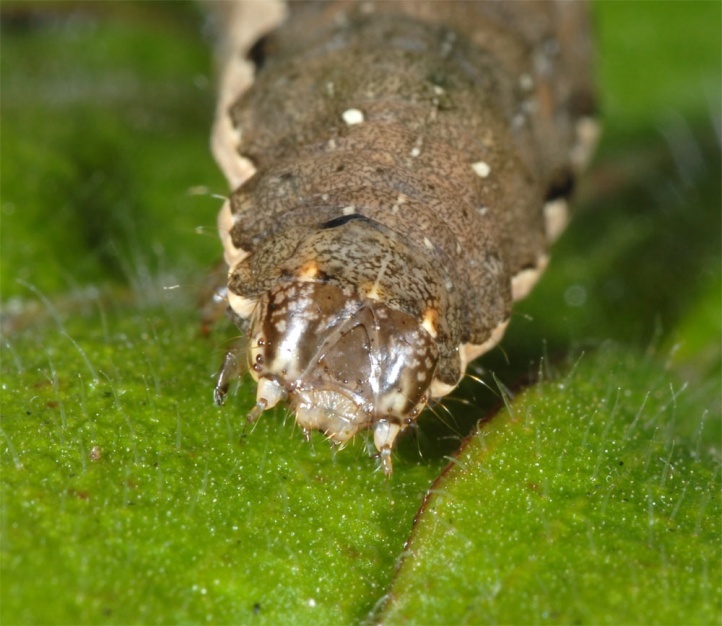 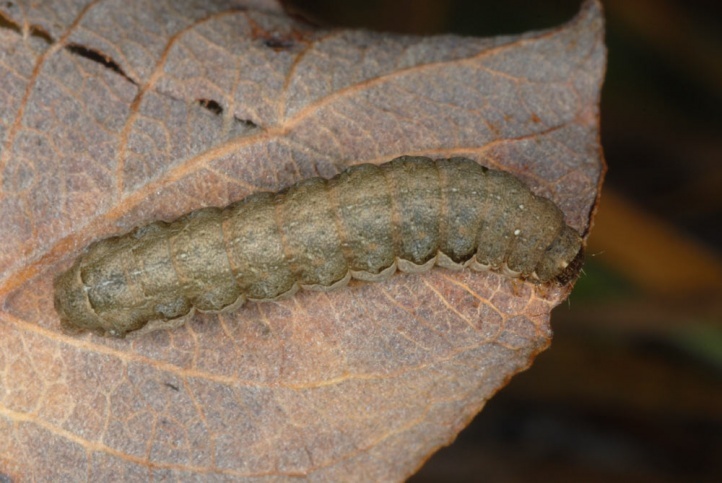 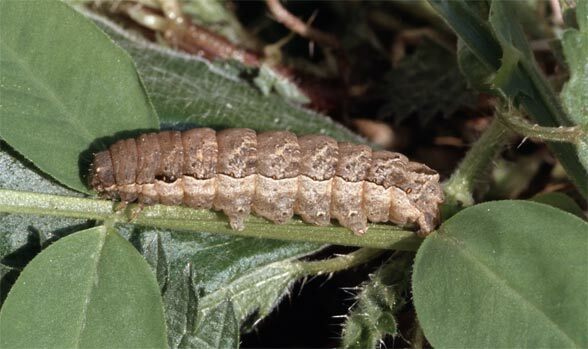 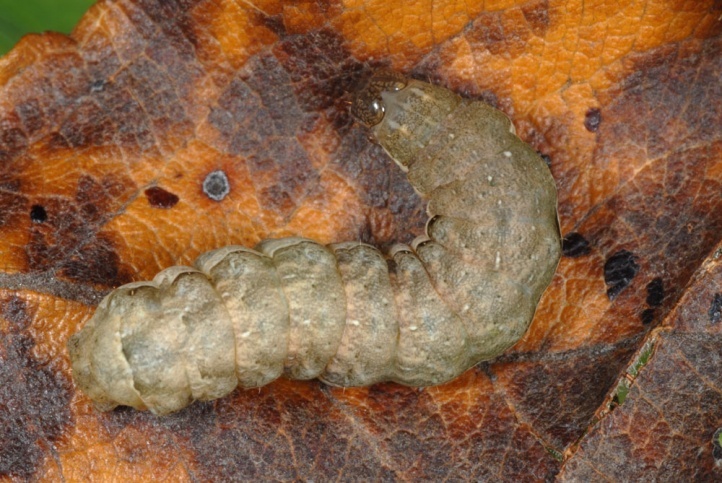 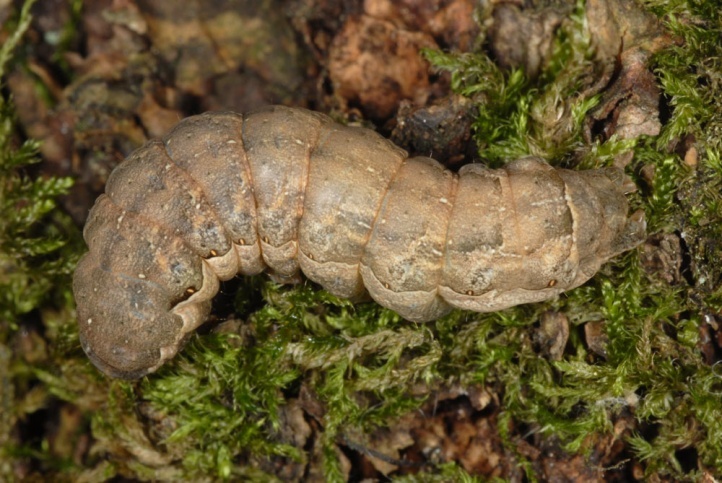 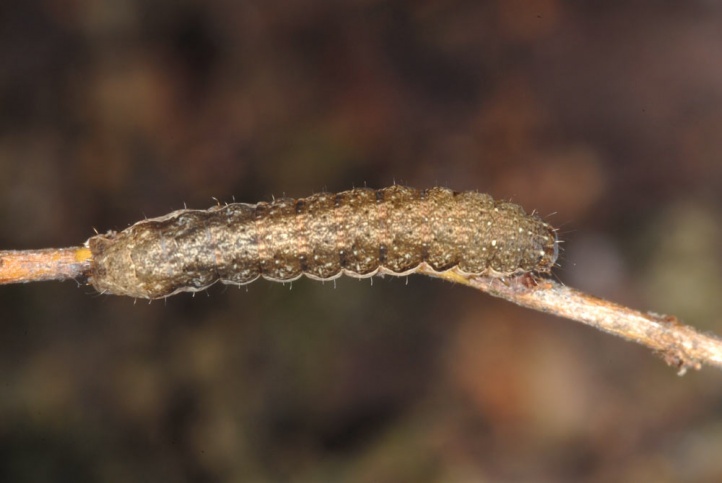 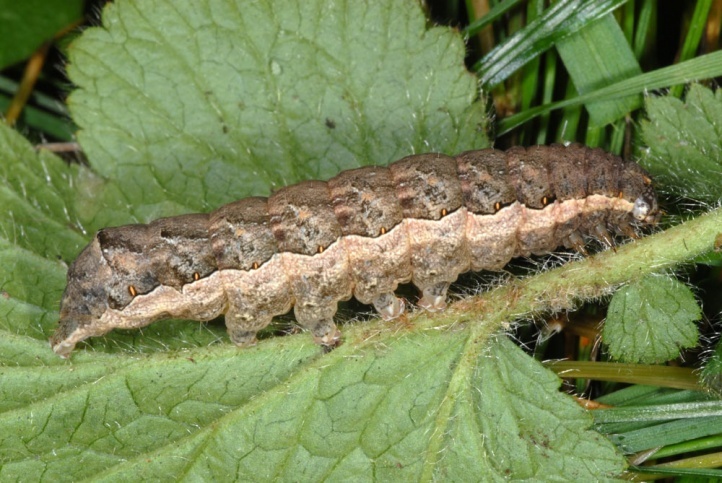 The larvae are polyphagous on herbs and low growing woods. 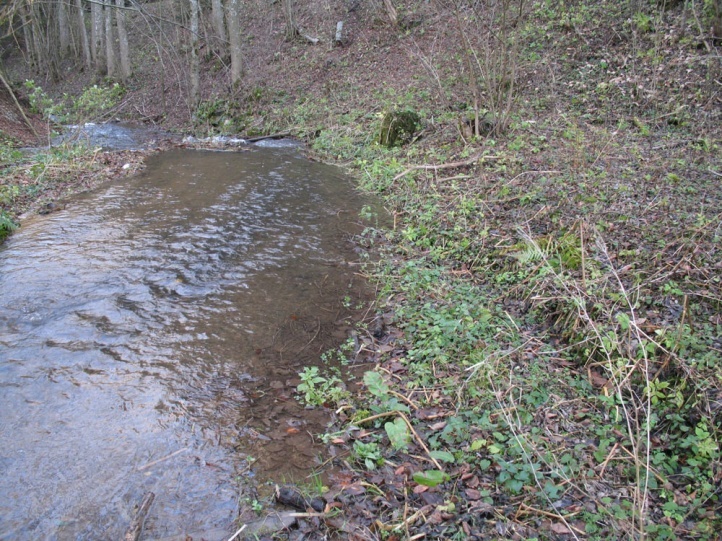 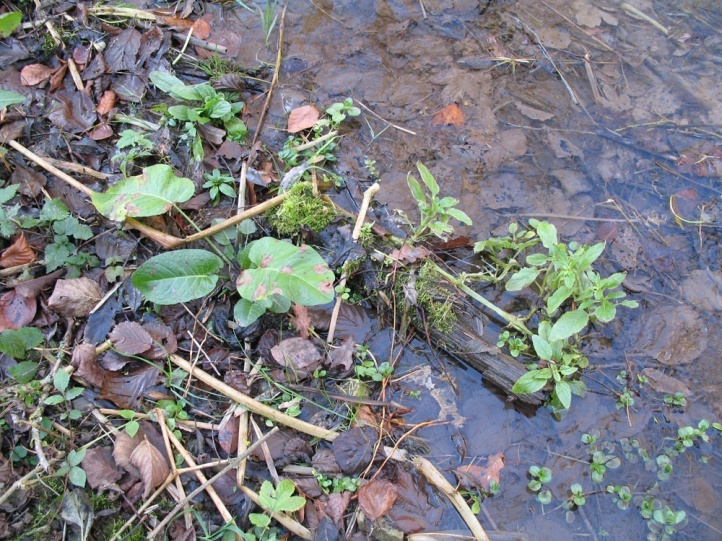 I found caterpillars in November 2010 right on the edge of the water at a woodland stream on Scrophularia (Memmingen, Germany) and on Urtica on the partial nitrophytic and partial gappy-gravelly bank of the stream Rems near Schwäbisch Gmünd in late October 2011. 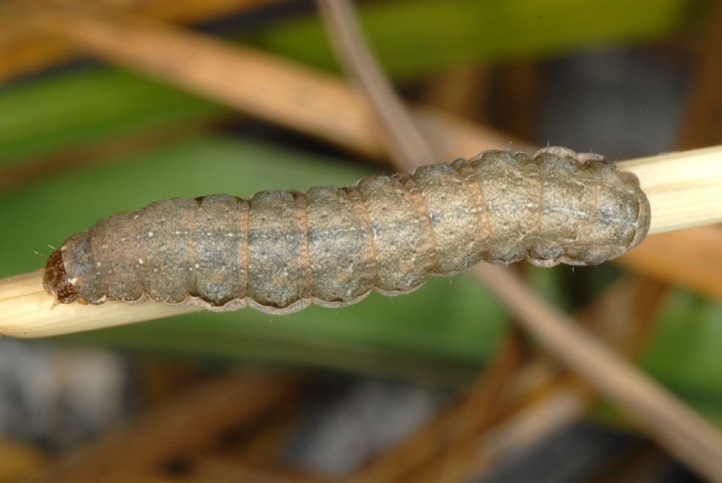 Naenia typica colonizes rather damp or wet areas such as shorelines of rivers and lakes and wet wooded areas. 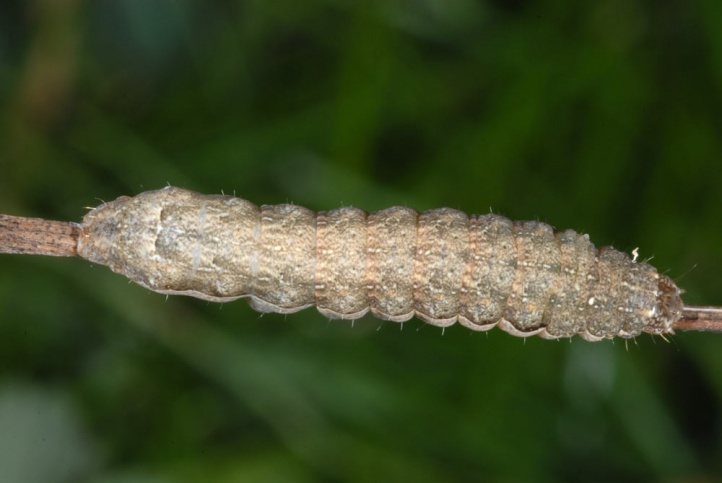 I found caterpillars also in the garden (near Memmingen, Germany) at a small garden pond and its surroundings, feeding for example on Vicia. 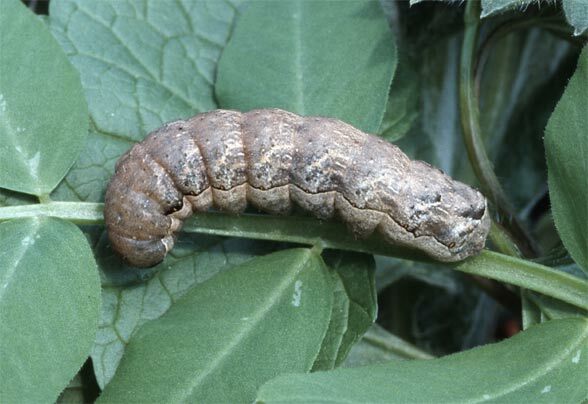 The caterpillar overwinters and is mature in April or May. 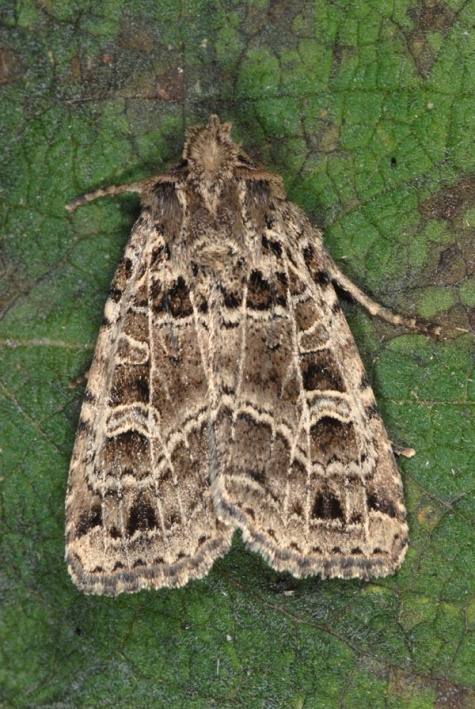 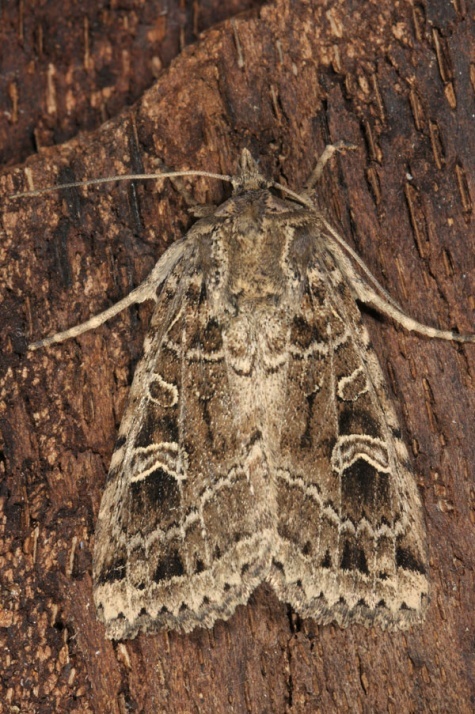 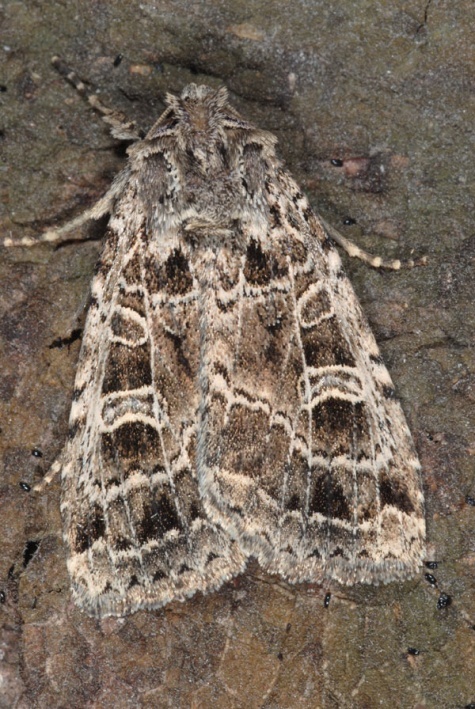 Adults can be found from June to August. 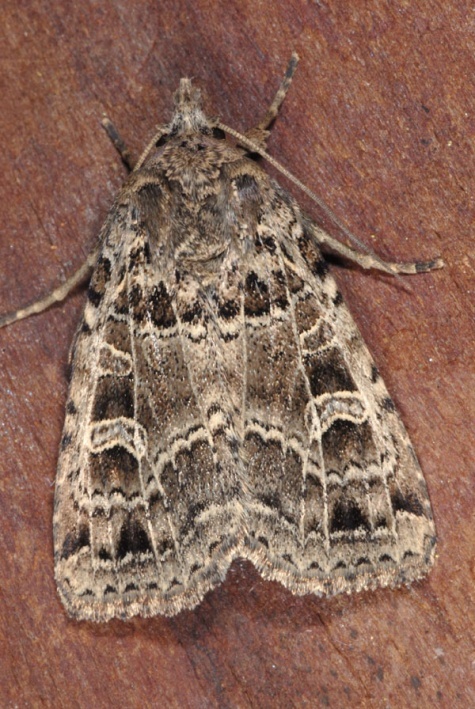 Naenia typica is mainly distributed from Central Europe to Central Asia.